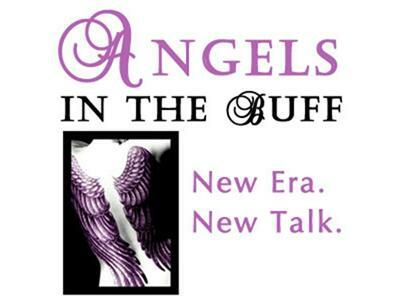 Tonight we welcome Angel Expert, Author and Medium, Charles Virtue. He'll share some steps and insights on how to better connect with your highest self if you are a medium or to your angels if you are just starting to connect to the spiritual forces that surround you. Come share this hour of love and light with Charles and the girls.